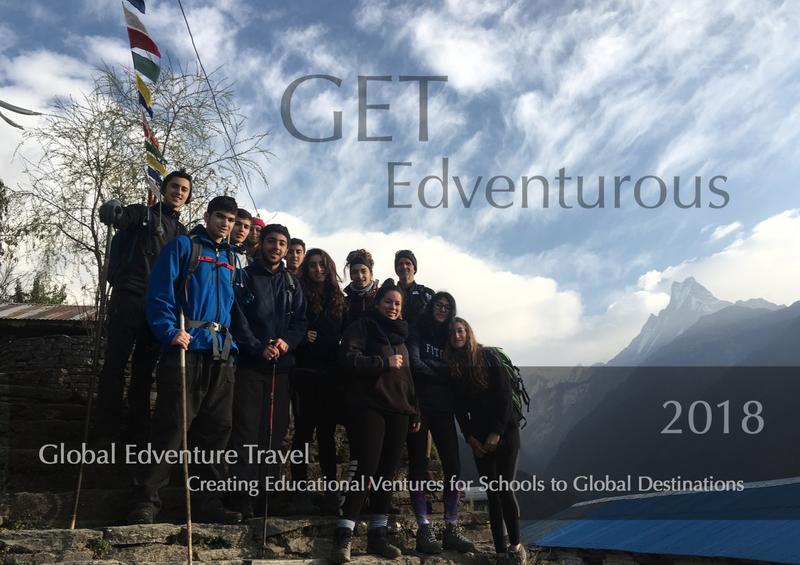 Global Rescue for school groups travelling with Global Edventure Travel. An additional policy to cover all participants on tours for the coming season. For Medical and Security emergencies providing additional peace of mind for your school or group travel. This cover does not replace normal travel insurance. More details click here or contact us. Also offering individual membership.